Food contamination comes in many forms, from biological contaminants to physical hazards. With so many entry points for contamination, food manufacturing facilities have to make sure they have procedures in place to prevent all types of contamination; that includes contamination from food packaging. 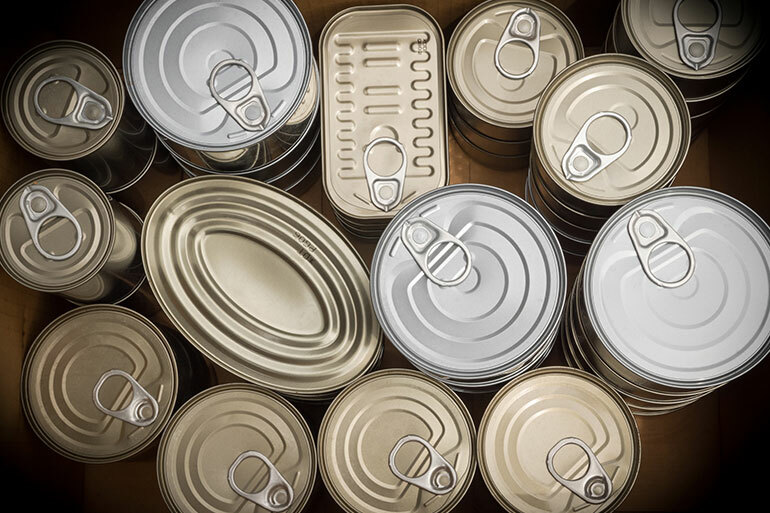 While less common than other types of contamination, food packaging can still be a source of foreign materials that find their way into the food supply. Because it is less common, it is a threat that food manufacturers can easily overlook. But putting procedures in place to safeguard against contamination due to food packaging is an important part of a strong culture of food safety. While measures can be put into place to screen for physical contamination that occurs during the food production process, manufacturers also should be aware that foreign materials can enter food as a result of the packaging that’s used. According to the Institute of Packaging Professionals (IOPP), certain types of packaging can make food more susceptible to contamination from foreign particles. The IOPP’s report, Potential Food Safety Risks and Possible Controls for Food Packaging Materials, addresses how certain types of packaging contribute to contamination. According to Food Safety Magazine, the chances of contamination from packaging is low. Still, it exists and must be addressed by food manufacturers. Paperboard products can be recycled numerous times, keeping cardboard and paperboard out of the landfill. While that’s a great benefit to the environment, it sometimes can pose risks if the recycled pulp contains foreign material. The injection molding process for creating containers and lids involves using high pressure to inject hot resin into a mold, and then cutting away the excess plastic. During this process, there can be excess pieces of plastic that are cut away but remain in the container. Another way that plastic containers become contaminated is through metals that are either part of the packaging materials or come through screens or filters designed to catch such objects (but instead come loose and become contaminants). Glass packaging can contribute to physical contamination in different ways. Containers may break during the manufacturing process, leading to contamination of the product. They may also break during the palletizing process and potentially create a risk for the extraneous glass to cause injury to consumers. As with any kind of foreign material, detecting the problem before the product reaches consumers is the first and best line of defense. Failing to discover contaminated materials, and allowing them to reach the shelves, can have costly and disastrous consequences. In addition to lost consumer confidence, contaminated foods can lead to costly recalls and lawsuits. 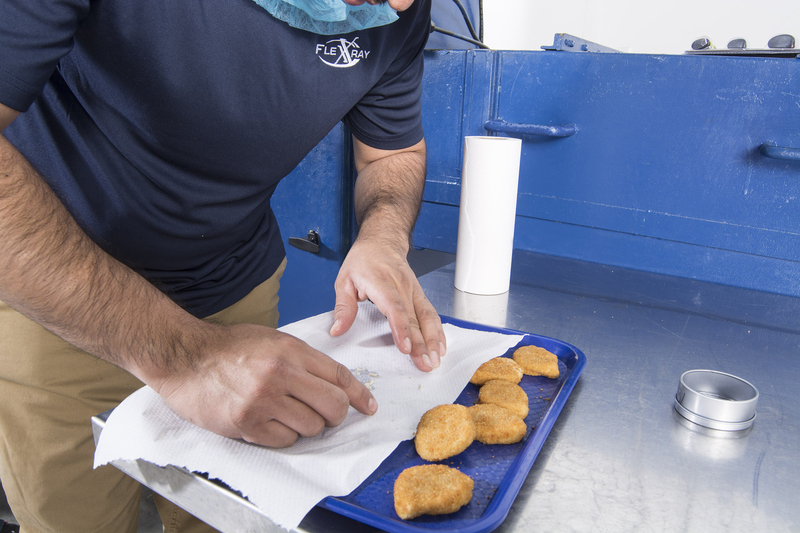 With the introduction of metal detectors to the food industry more than 50 years ago, contaminants like glass and plastic won’t be found through such screening. That’s where X-ray inspection can make all the difference. 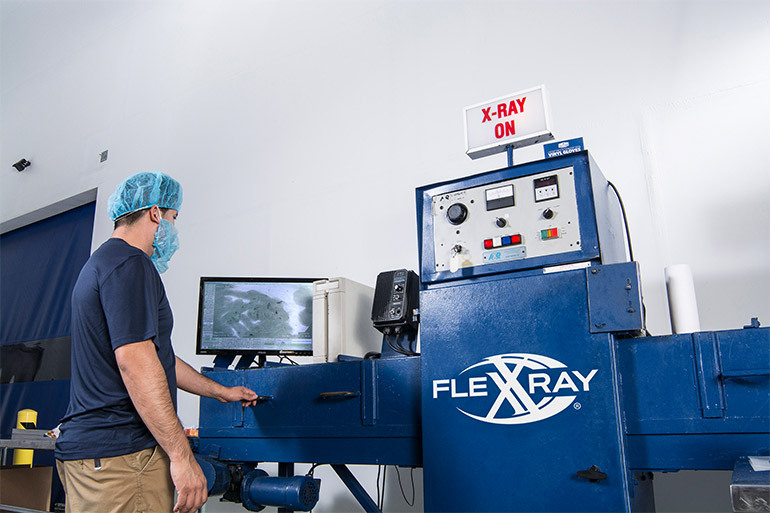 Third-party X-ray technology can detect microscopic particles. It can find wood, glass, plastic, rubber, metal, stones and other contaminants as small as 0.8mm (and even smaller in some cases). 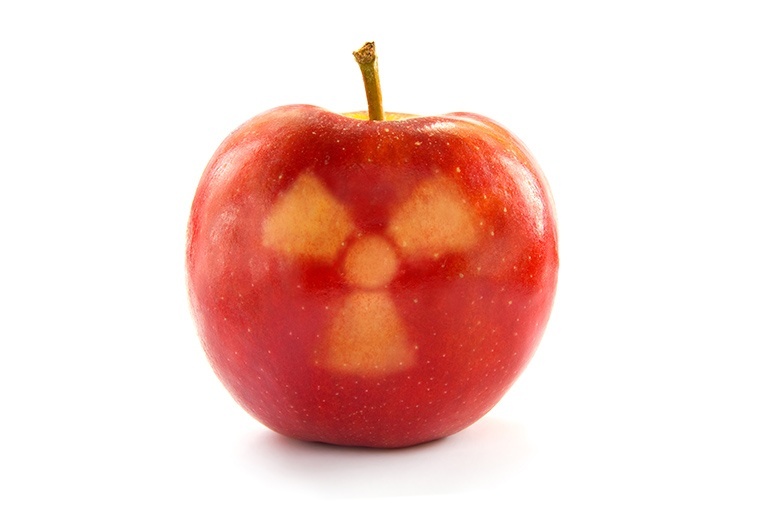 X-ray food inspection is one of the most effective forms of foreign contamination detection available today. In addition to detecting contaminants, X-ray inspection can detect container defects, missing components and incorrect fill levels. While packaging does not pose the greatest threat to food contamination, it still requires monitoring to ensure that consumers are getting a safe product — every time.